Start taking classes at Mast Millennium Dancers and other studios! 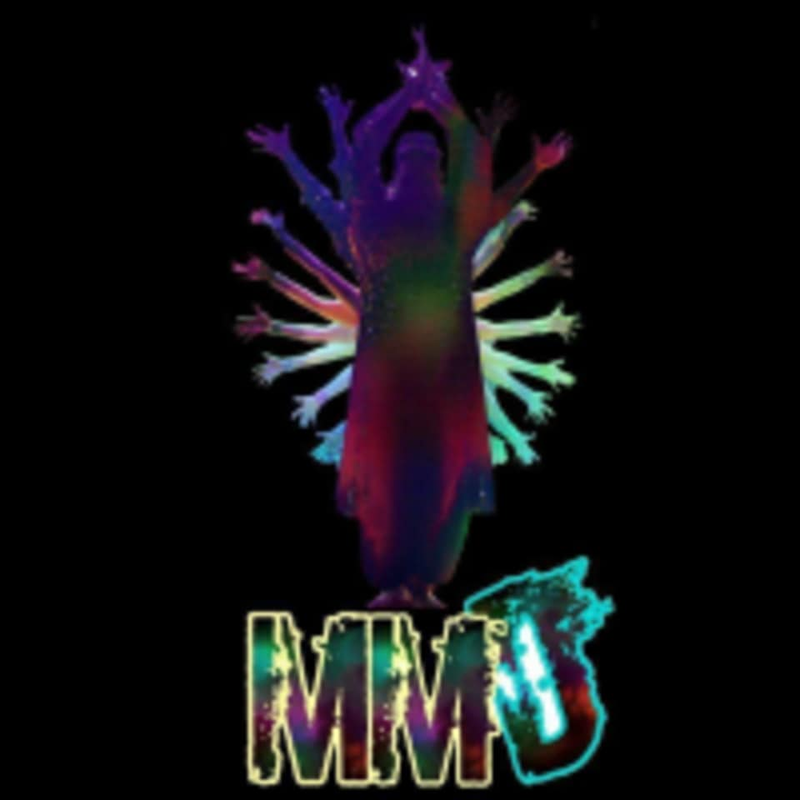 Mast Millennium Dancers is an established Bollywood dance group that provides a vast array of dance types in this line, and is well-experienced with more than 8 years of participation in road shows and concerts. Mast Millennium Dancers do most of their highly cultured Indian dances, right from traditional Punjabi "Bhangra" to Tamil classical "Bharatnatyam", From modern hip hop Bollywood numbers to conventional and old Hindi cinema. However, they concentrate on Bollywood items as this is the flavour of the season. Mast Millennium offers the best of the old and the new when it comes to presenting a dance with theme. Their dance concepts simply lure the audience. They believe in quality performance in whatever theme they take up. Great great cardio! Didnt expect to sweat this much. The basic choreography was clearly taught&amp; easy to follow. Instructor was very sweet. Energetic class. Moves were easy to follow and it was a great workout. The class was so fun! Sham was great. I highly recommend it. No shoes required btw.